In the Chipmunk Room at Milestones Early Educational Community, self-help skills are a primary focus. These skills include important aspects of their daily routine, such as getting dressed, washing their hands, eating with a fork, and cleaning up their play or work area. As their daily routine becomes more habitual, their newly-learned self-help skills will enhance the means in which they learn and play at Milestones and beyond. At 24-months-old (or younger), children are ready to declare their individuality. With a multitude of self-directed activities to choose from, children play-to-learn in the Chipmunk Room. Teachers set up exercises with materials that are based on the children’s interests. Designed to enhance independence, cooperation, and overall self-esteem of the children, they will also learn how to play and learn in a group setting. 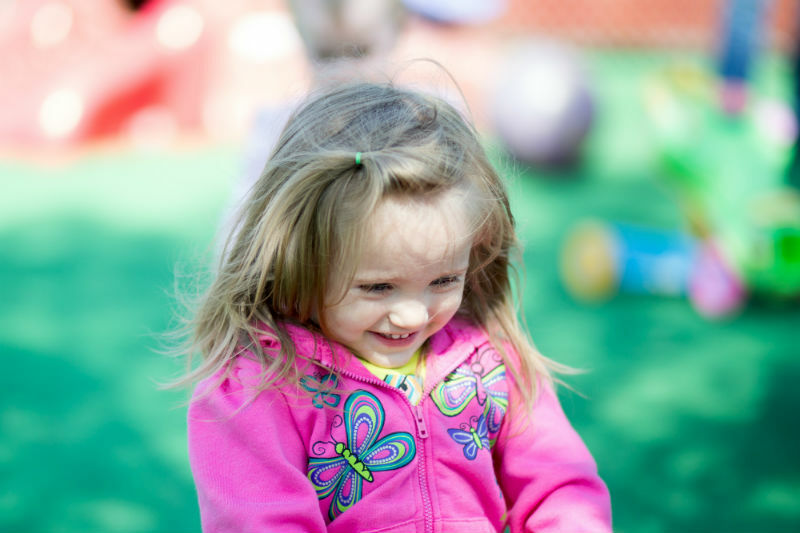 At Milestones, the development of individual fine and gross motor skills are a primary focus for our Cheerful Chipmunks at the early learning center. Children will focus on fine motor skills, such as taking things apart and putting them back together, and gross motor skills, such as hopping, climbing, jumping, walking up stairs, and balance. At this age, your child should be able to perform tasks such as flipping switches on and off, stacking blocks or toys on top of one another, and string small items such as beads or macaroni onto a string or shoelace. The curriculum in the 2-Year-Old Room also focuses on developing language and social skills. By learning to interact with others, children are able to enjoy communicating and socializing, while developing new friendships. Milestones also focuses on sensory, artistic, and imaginative development, through self-directed activities and learning. Here at Milestones, we stress the importance of communicating with the child’s parents on a regular basis. Each month, we send home a newsletter with the family to share what we are currently doing in each classroom, what we touched on last month, and what is to come in the near future. The monthly newsletter also lists any special days or scheduled events coming up so you’ll never miss an occasion, along with giving parents reminders about important things that are happening at Milestones. We also deeply value the importance of the conversations we have with parents at drop off and pick up times and believe this is what makes us the most reliable and trustworthy childcare center in the area.